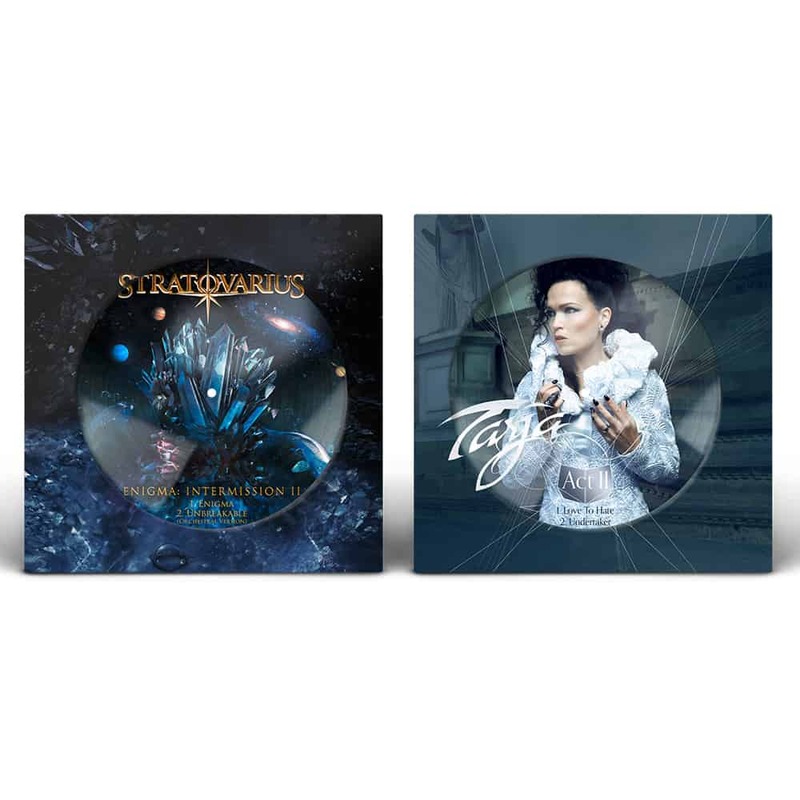 earMUSIC, Tarja and Stratovarius are happy to announce the release of a very special, very limited 10” vinyl single. Previously only available during their joined “A Nordic Symphony“ tour, we are happy to be able a very small quantity via earMUSIC Shop. 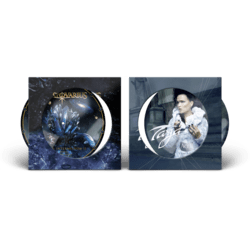 It includes songs from theartist’s recent releases – Tarja’s “Act II” and Stratovarius’ “ENIGMA: Intermission 2” and is a true collector’s item.